08 April 2014: Fáilte go dtí an Bhreatain! 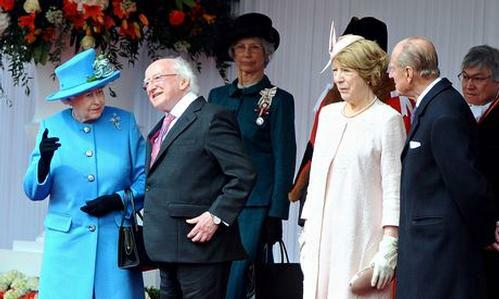 A warm welcome to Britain to The President of the Republic of Ireland on his historic first State Visit. We are proud and delighted that a number of ALVA members are hosting parts of the visit, including The Shakespeare Birthplace Trust, Windsor Castle, The City of London Guildhall, the UK Parliament and Westminster Abbey.